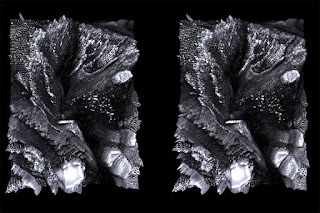 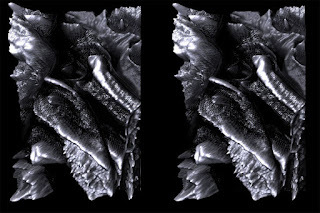 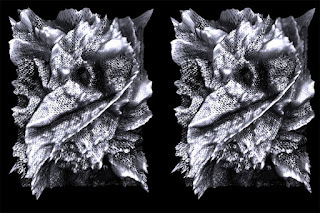 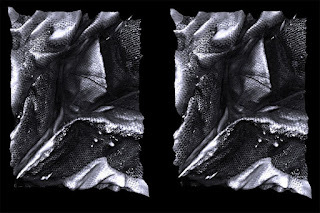 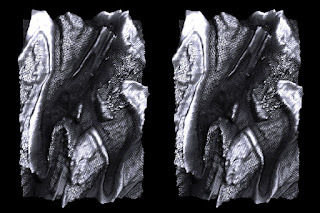 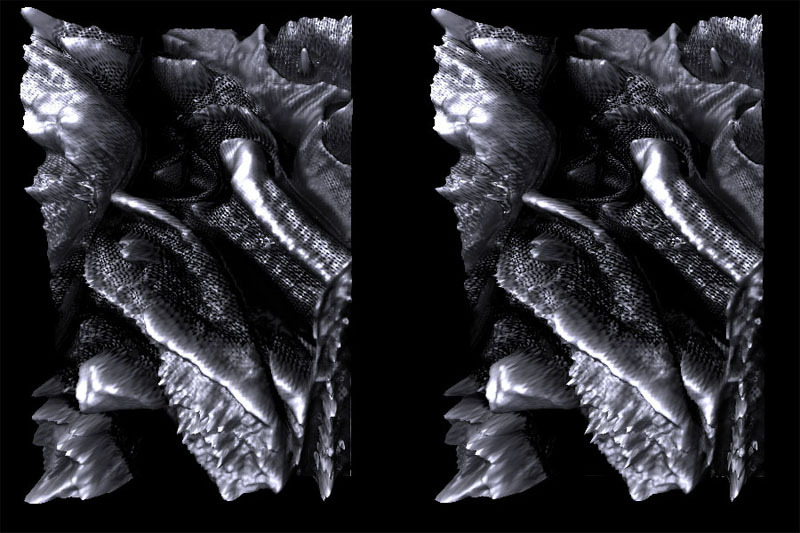 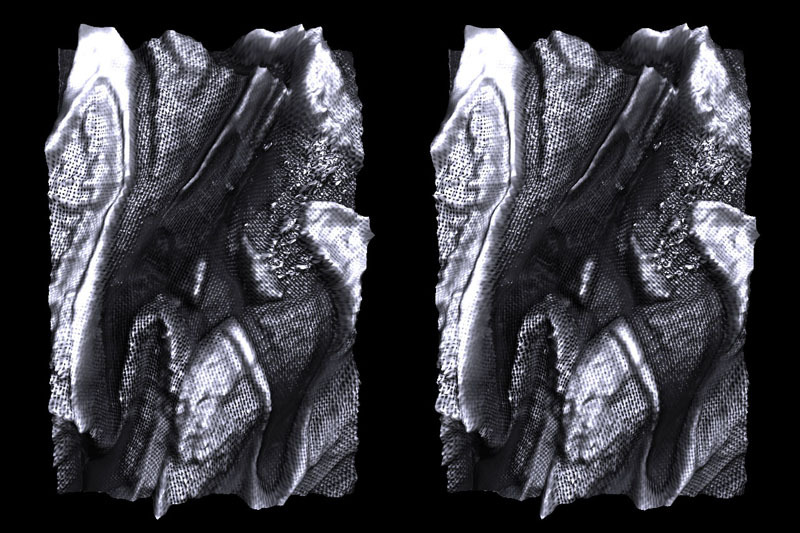 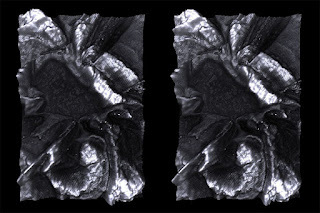 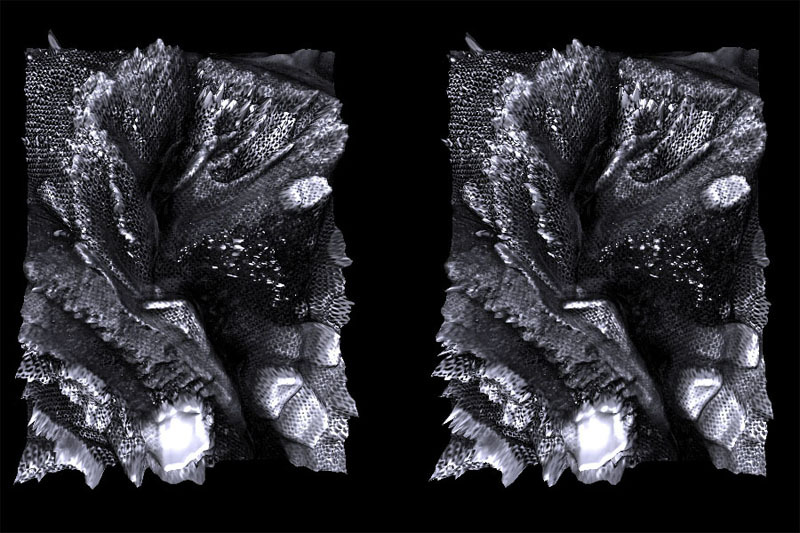 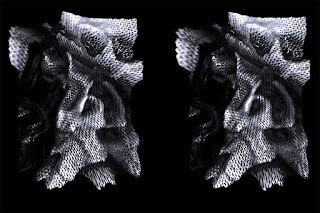 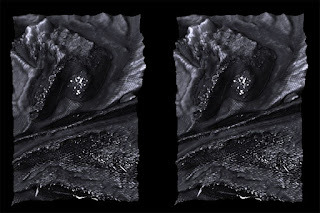 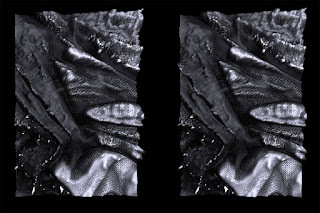 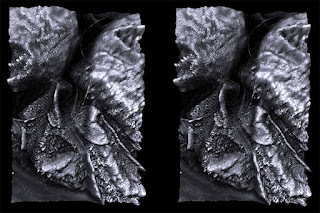 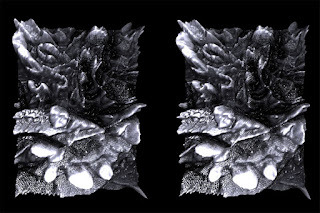 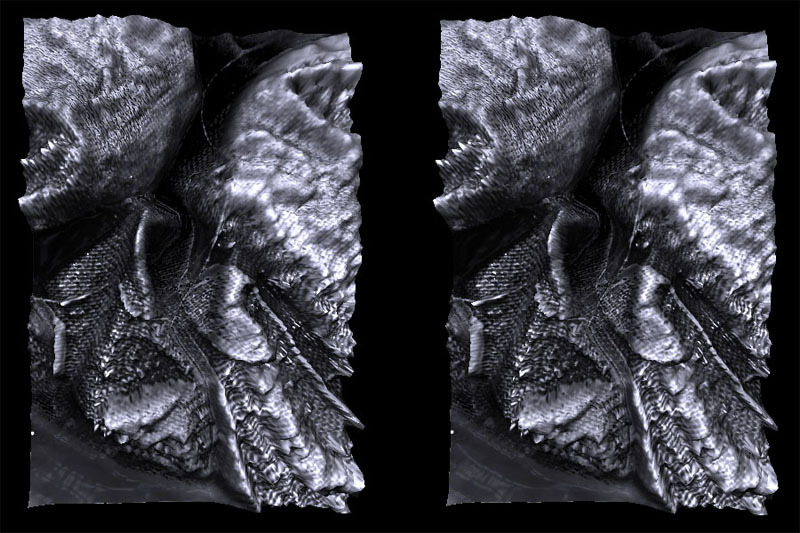 To achieve the 3D effect please view these images with a stereo viewer. 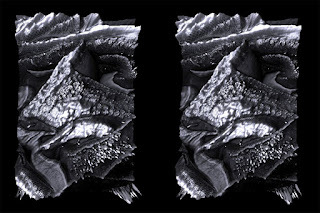 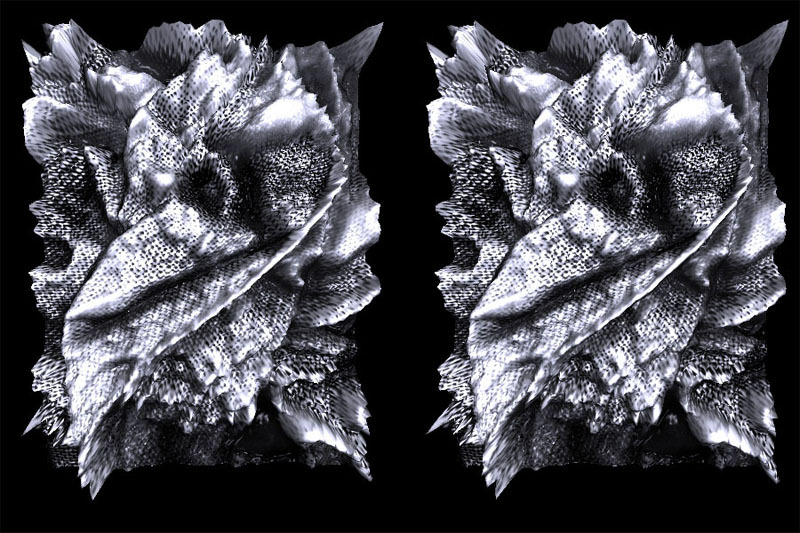 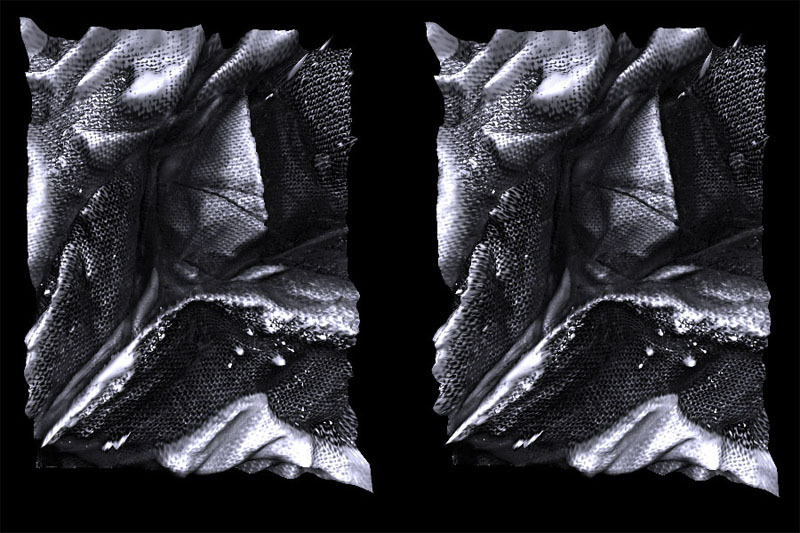 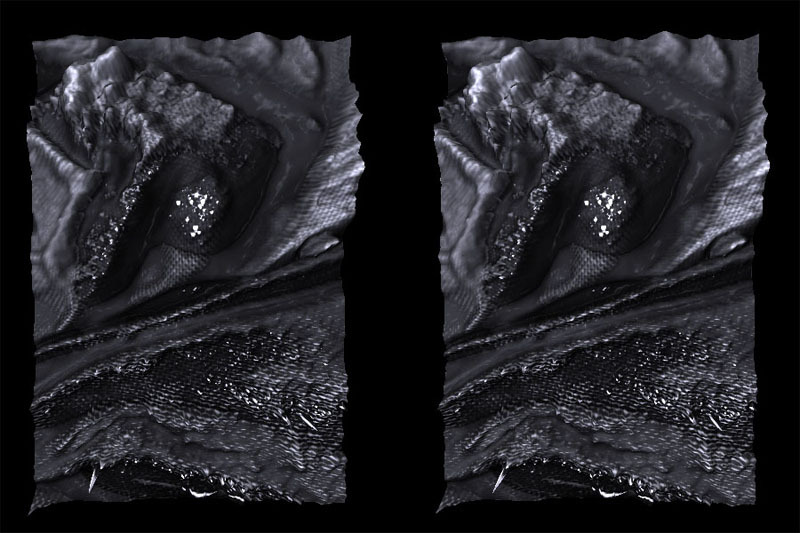 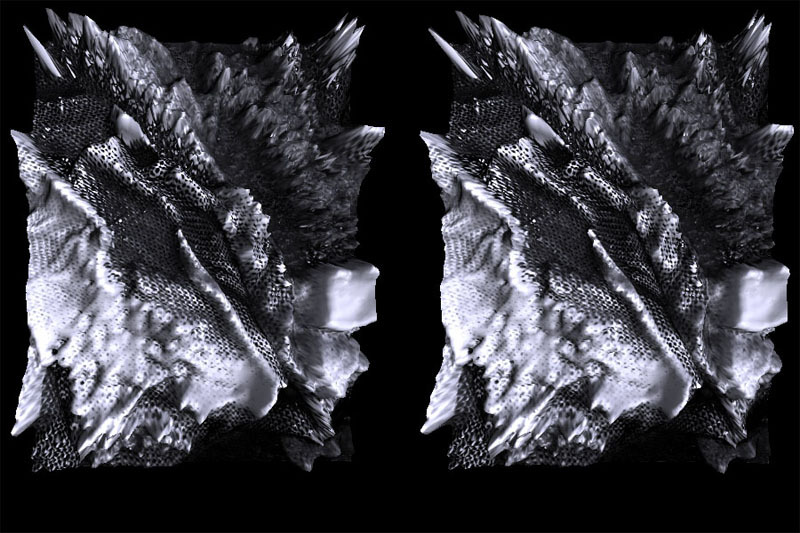 If you do not have one please enjoy the wiggle stereoscopic images on the second half. 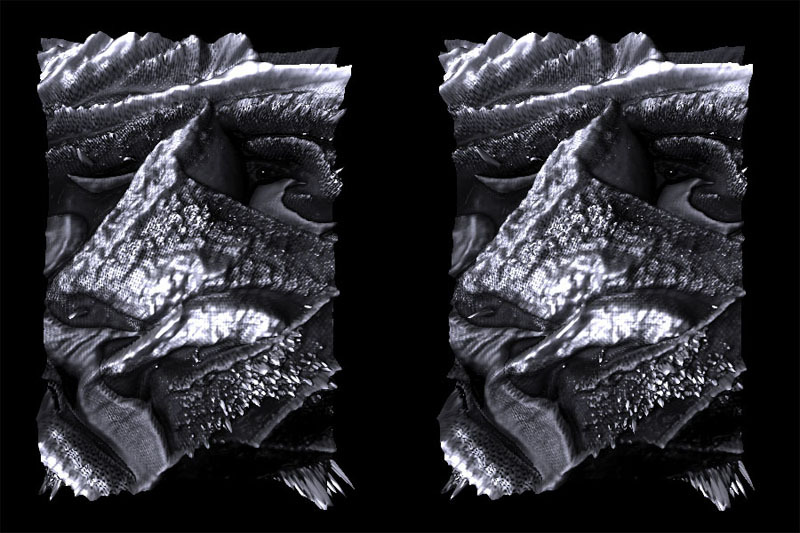 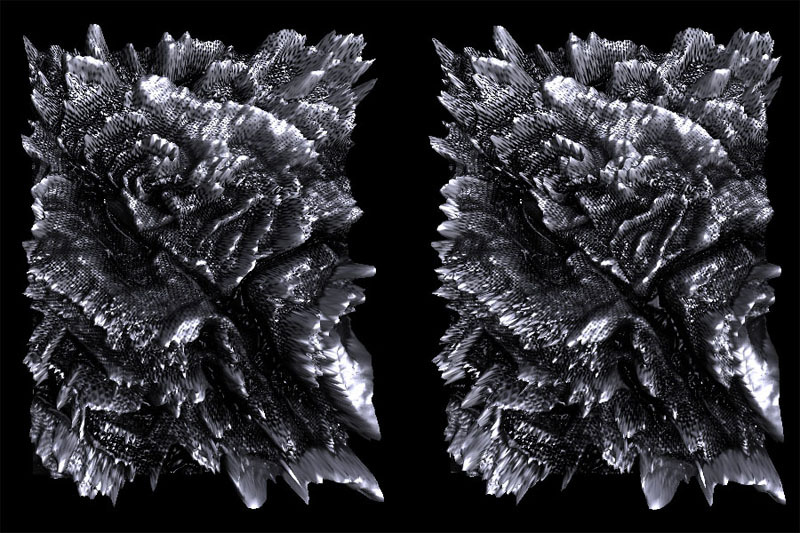 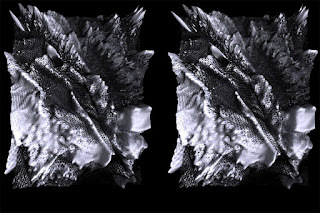 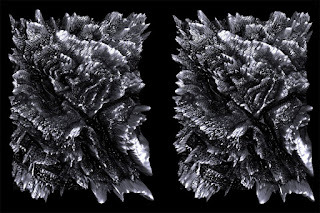 For those that do not have stereo viewers please enjoy these wiggle stereoscopic images.